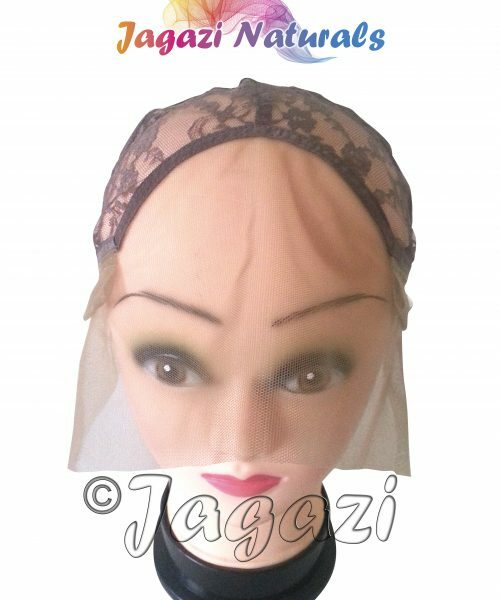 Luxury Stretchy Lace front wig cap made with the finest soft lace in front and stretchy material at the back. 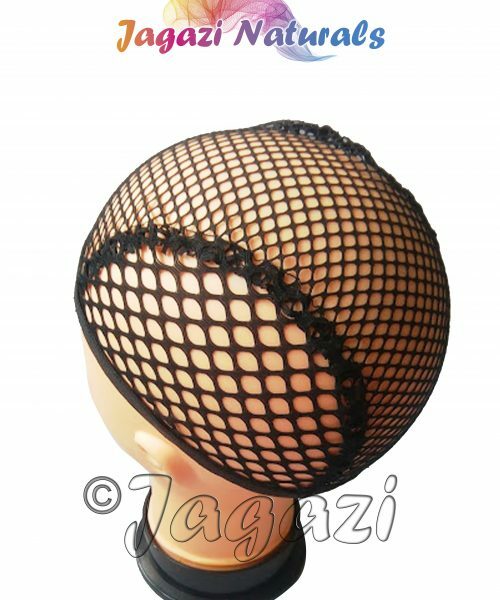 Well cut out wig cap for that snuggle and glueless fit. 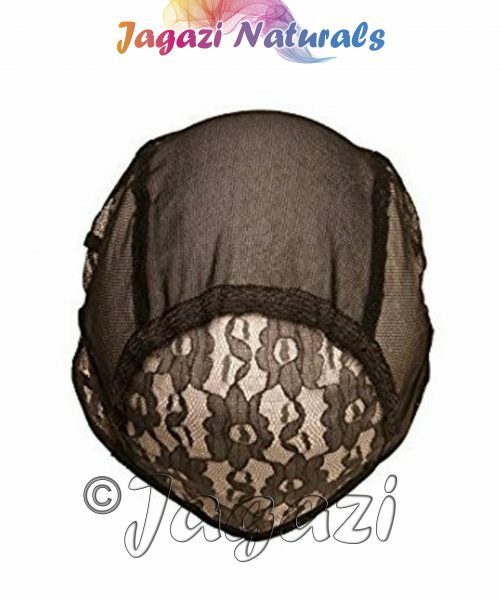 Has adjustable strap at the back. 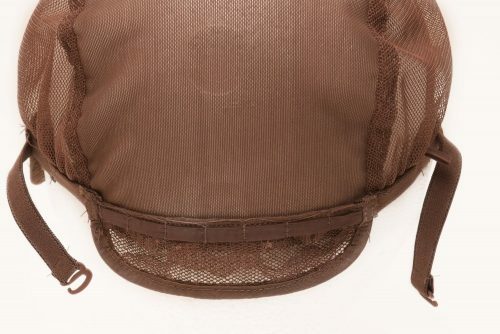 Method of Use 2. 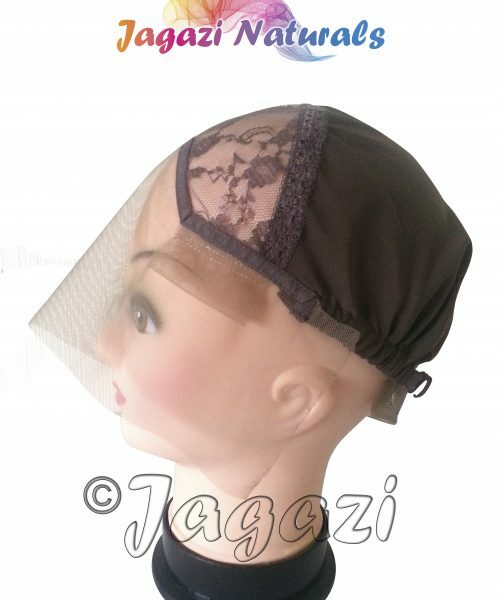 The front is for ventilating but the rest of the cap is also made of strong enough lace material to take on wefted hair. 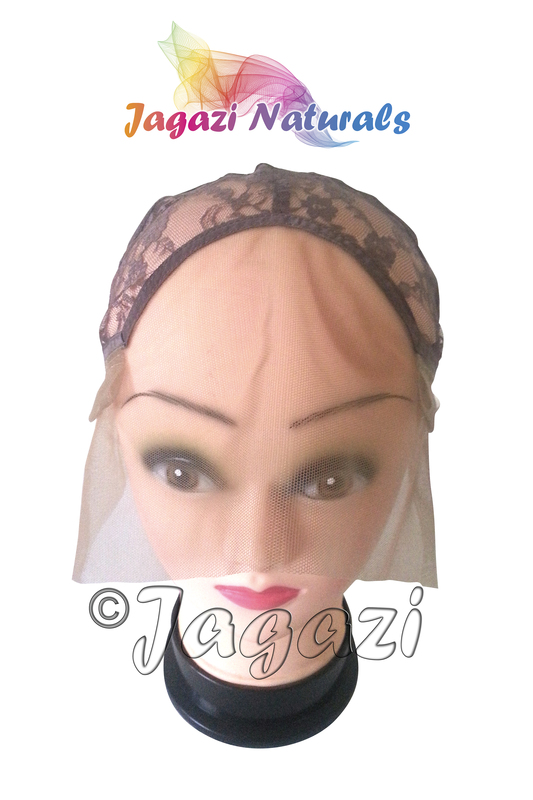 If you fancy just ventilating only the front and sewing in wefts to the rest of the cap then this is the cap for you.